The softer of our memory foam mattresses. 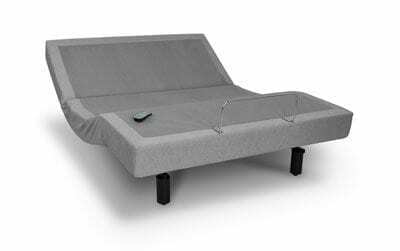 If you are experiencing shoulder or hip pain this is the perfect mattress for you! We’ve added open-cell quilting to give a little extra cushion, with cooling gel fused in our foam to keep you at the right temperature throughout your slumber. We offer professional delivery and set up. We will also take away your old mattress. 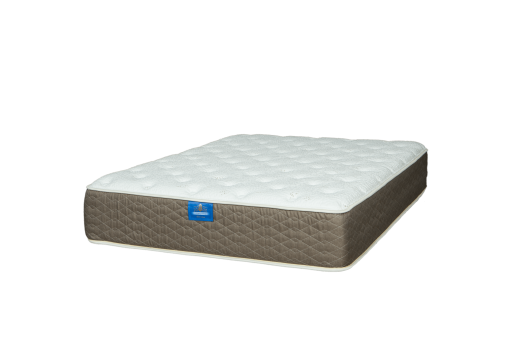 What issues are you experiencing with your current mattress? Back or other body pain? Are you having back pain or any other pain? If so, please describe. What features are you looking for in your new mattress? If you are looking for a standard size mattress select here. Please provide detailed information for us to provide you the best possible quote. What DO you like about your current mattress? What DON'T you like about your current mattress? To improve your quote experience please fill in as much information as possible. All content Copyright © 2019, Brothers Bedding. Knoxville web design and hosting by Slamdot.